Have any questions? Click here! According to foreclosure-tracking firm RealtyTrac, the foreclosure filings fell 21 percent in November to 262,339 units nationwide. A foreclosure filing is defined as default notice, scheduled auction, or bank repossession. November marked the first time since February 2009 that the number of monthly filings failed to surpass 300,000 units. However, we can’t read into November’s RealtyTrac report too much; ultimately, history may treat it with an asterisk. Controversy surrounding the so-called robo-signers forced some of the biggest banks to institute a temporary halt to foreclosures in November. Foreclosure activity did fall last month, but the moratorium makes the figures look better for housing than if there had been no interference. 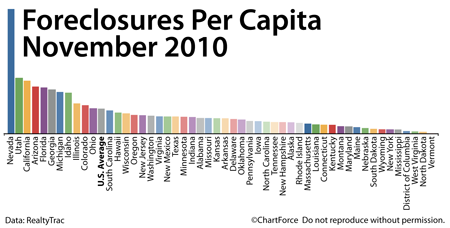 The halt in foreclosures is also why Utah leaped into the #2 state for foreclosures nationwide. Perennial foreclosure-leading states like California, Michigan and Arizona posted double-digit improvements in November whereas Utah did not. Banks have since resumed foreclosure activity so December’s results may be a better gauge for how the market is truly performing. 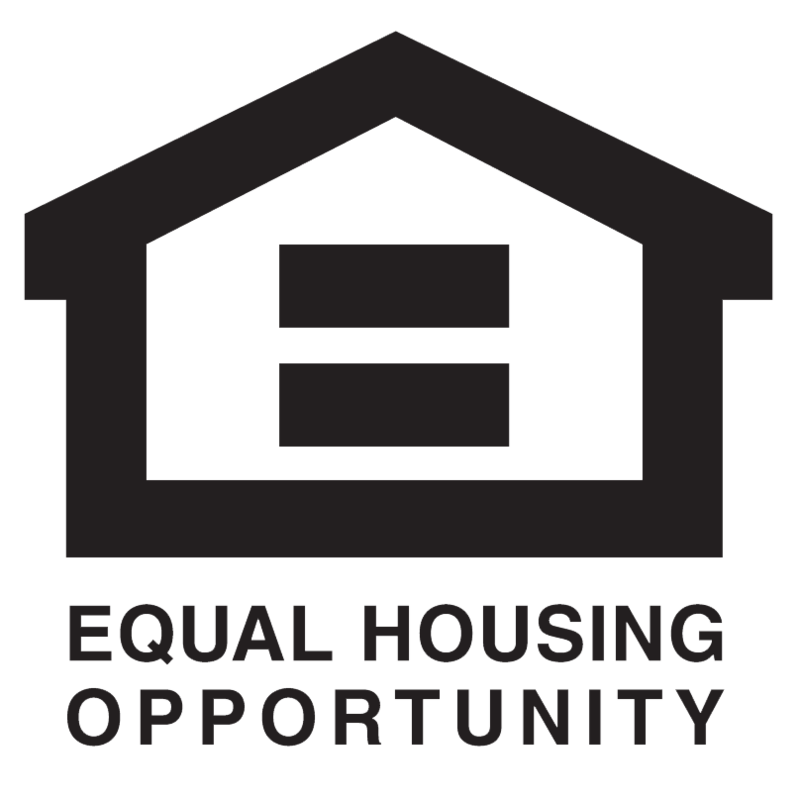 Foreclosures tend to be sold at discount and low home prices can entice home buyers to make an offer. If you’re such a buyer in Lakeview and want to look at foreclosed homes, talk to a real estate agent first. Although there’s a host of online search engines that specialize in foreclosures, a licensed agent may have access to broader inventory, plus the ability to negotiate it more effectively.